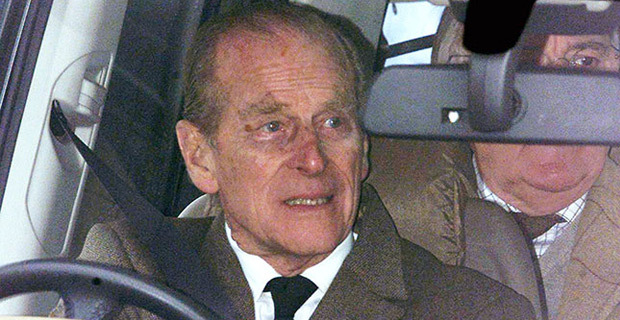 The Duke of Edinburgh is to voluntarily give up his driving licence. It comes after the 97‑year‑old duke apologised over a car crash in which his Land Rover Freelander landed on its side after a collision with a Kia. Two days later Police gave him "suitable words of advice" after he was pictured driving without a seat belt. Buckingham Palace said that he surrendered his licence today.